Anyone who's ever celebrated a birthday in Las Vegas knows it simply can't be beat for fun and mayhem. What better way to try and outrun Father Time than by living it up like the true rock star VIP that you are. For your next birthday, have ExploringLasVegas VIP Services plan the ultimate birthday party experience using our extensive contacts at the clubs and golf courses. 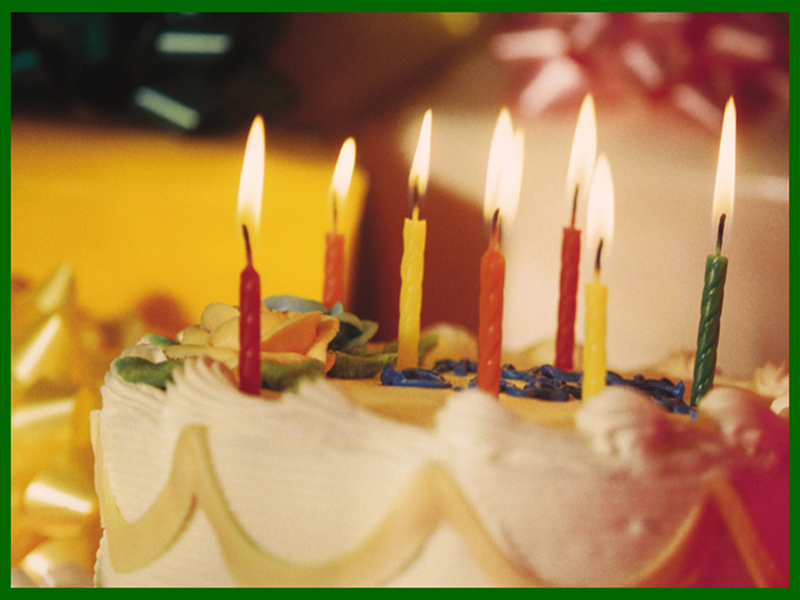 Whatever you dream up, we can make happen, ensuring you have the most memorable birthday of your life. A Las Vegas Birthday Party is the way to go for serious partying and fun. Bypass the lines and be escorted right to your birthday party inside The Strip's hottest nightclubs. Let everyone in line wonder who you are as your group saunters past the line of people waiting for access to the club that for this night, you and your friends rule. 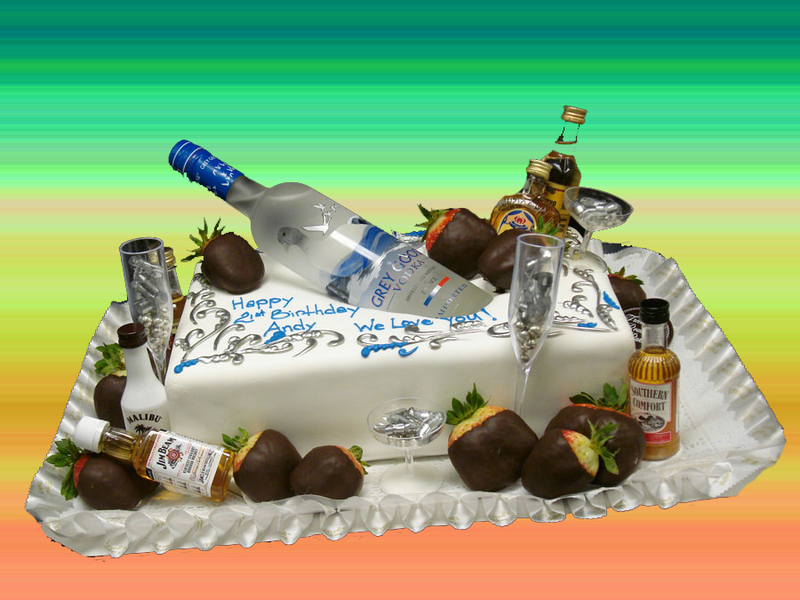 It is your birthday and Vegas VIP is here to make it unforgettable. After dinner at a fine restaurant and bottle service at a club, We can whisk you and your group off to any of the attractions Las Vegas is known for. Perhaps you want to see a show and then hit another club. Or maybe you want to hit one of the world famous strip clubs Las Vegas is known for. Whatever your birthday wish is, we're here to make it a reality. Whether a cabana with drink service or a round of golf is your preferred daytime pastime, we can pave the way for VIP access to every activity on your trip. Think about it, have you ever not had fun in Vegas? Precisely. If you can't have fun in Vegas, then you are just plain fun challenged my friend. Imagine flying into Las Vegas and being met at the airport by your VIP host for the weekend. All the details will be pre-arranged. All you need to do is show up and have a good time. What better way is there to celebrate your birthday? From fun in the sun to hot clubs at night, Las Vegas has everything you need for a perfect birthday trip and Vegas VIP has the hook ups to give you a VIP rock star birthday extravaganza you will never forget. Just give us a call or drop us an email and we'll set the wheels in motion.